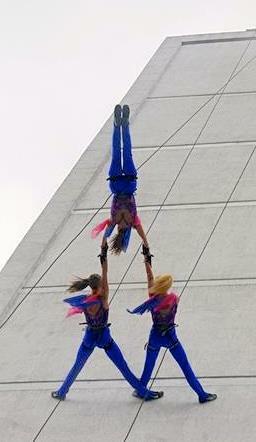 LOOKING TO BOOK ACROBATS FOR YOUR EVENT? 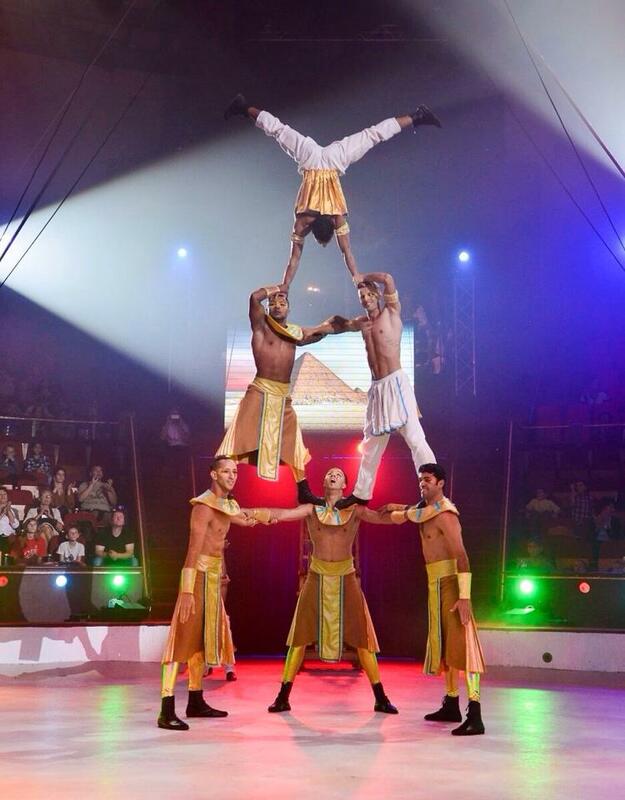 Acrobats shows are rich in variety, they make up for with mind-blowing tricks. 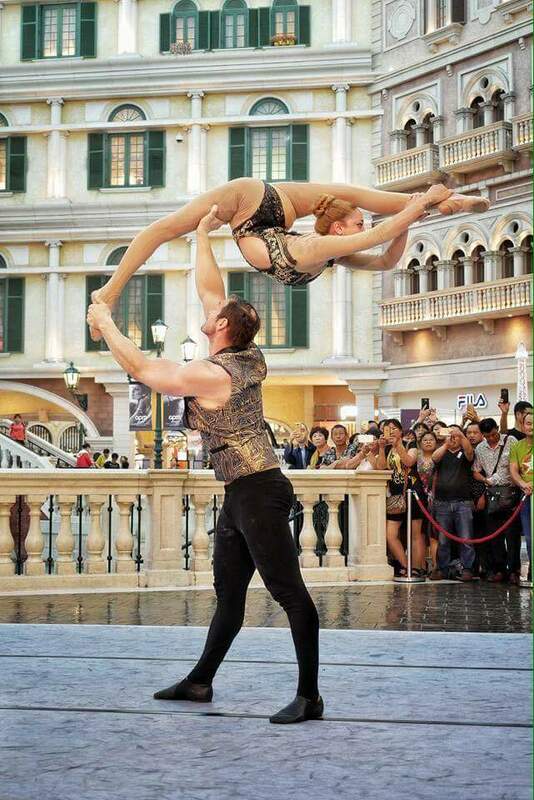 The acrobatics shows is phenomenal and cheesy, sometimes both at the same time. 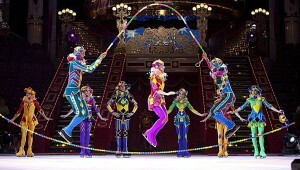 On the one hand, you get tacky effects On the other, you get performers doing the impossible – most spectacularly shows. 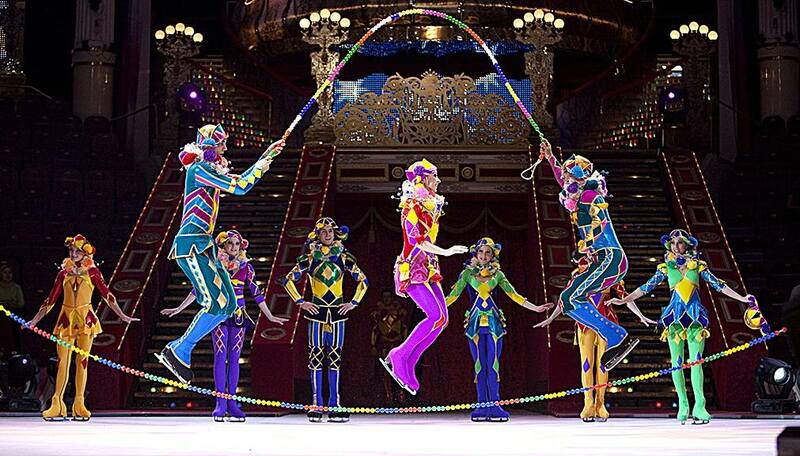 We have everything from single acrobat to the entire circus on ice. 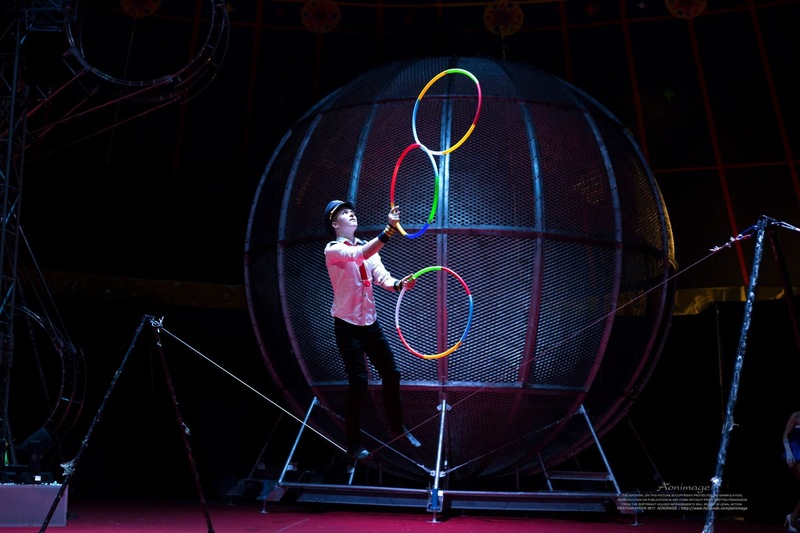 We can adapt existing acts to the theme of your event. 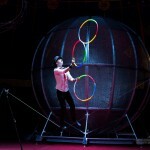 New acts can also be created especially for your event. 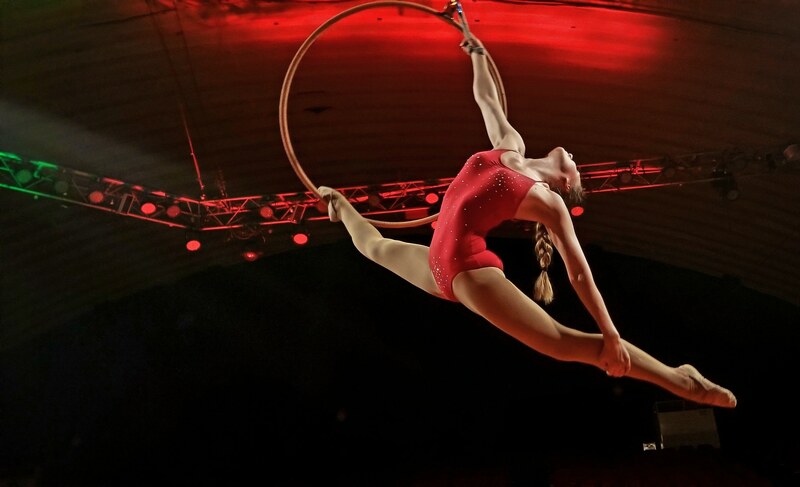 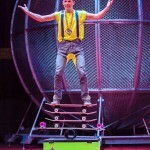 We propose aerial acts (trapeze, hoop, silks, rope, straps), ground acrobatics (Cyr Wheel, balancing, hand to hand, acrobatic dance) manipulation acts (ball, club and hoop juggling, manipulation of fire and flame throwing, luminous juggling) and high-level aerobatics acts (Russian bar and teeterboard). 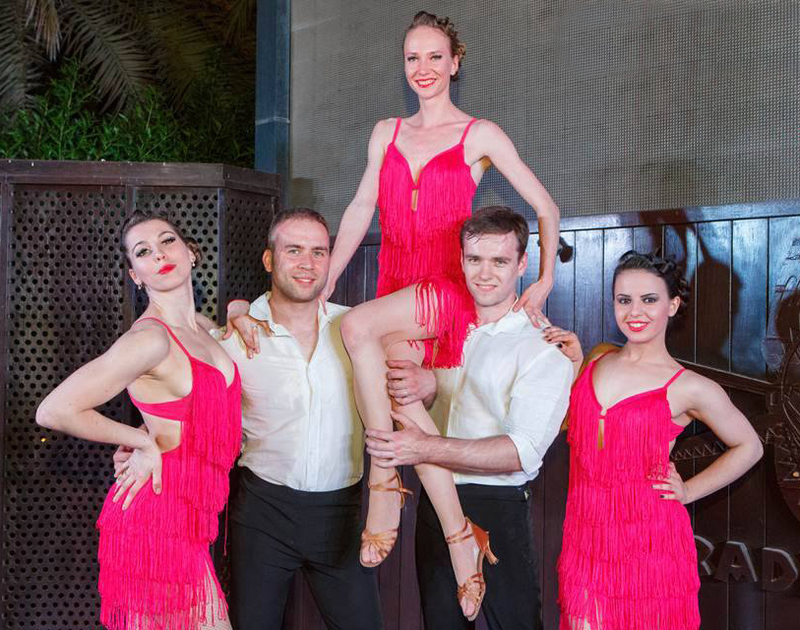 We are able to conceive, with our team of collaborators, shows that are staged exclusively for your event, made to measure. 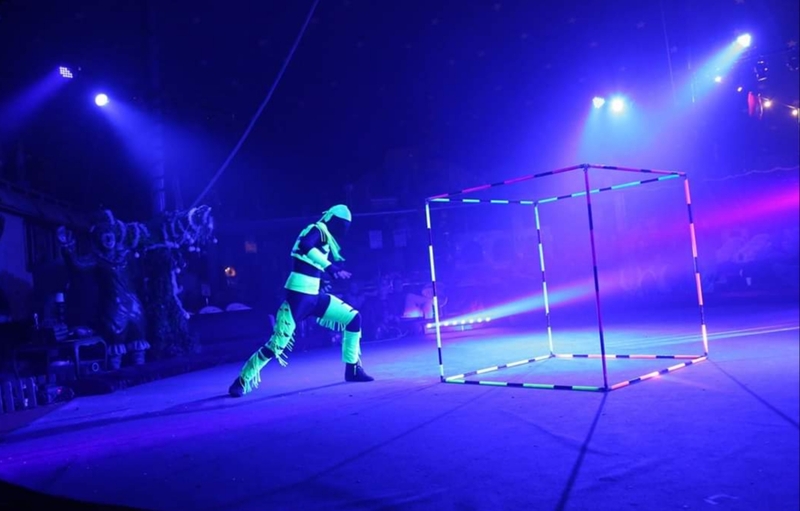 Our creative approach takes into consideration the theme of the event and the acts you choose. 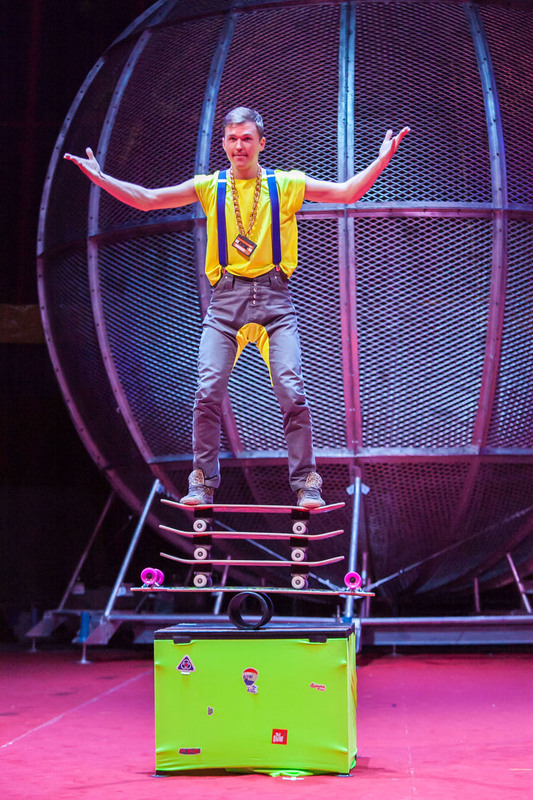 Three packages are available at flat rates: the Mini package (15-minute performance with 3 circus acts), the Grand package (30 minutes and 5 acts) and the Grandiose package (45 minutes and 7 acts).